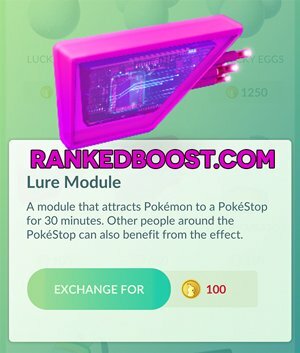 Pokemon Go Lure Modules are items players can use at a Pokestop to increase Pokemon Spawn Rates. 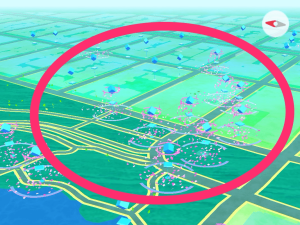 Placing a Lure Module will increase the amount of pokemon that spawn for everyone who is within the distance of the “LIT”(LIT = Pokestop Currently Active with a Lure Module) Pokestop. 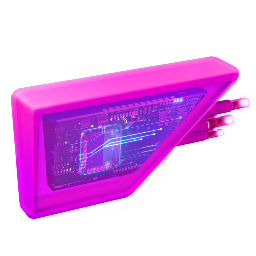 Level 8 You Will Unlock Your First Free Lure Module. 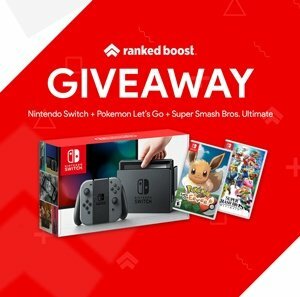 How Do I Use Pokemon GO Lure Modules? STEP 1: Using Pokemon Go lure modules requires the player to be near a Pokestop. 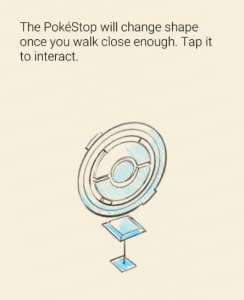 Once you are near the Pokestop will Change Shape, Tap it to interact with it. STEP 2: After you have interacted you will see the “Landmark” that is the Pokestop. Near the top of it there will be an empty white space, this is where you will place and activate your Lure Module. After you have activated your Pokemon Go Lure Module the pokestop will change. 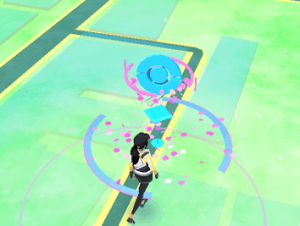 Pinkish leaf pedals will begin to fall from it, and more Pokemon will begin to spawn the pokestop. 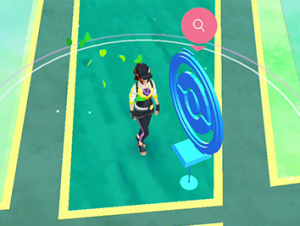 any player within the distance of the pokestop will be able to benefit from your Pokemon GO Lure Module. 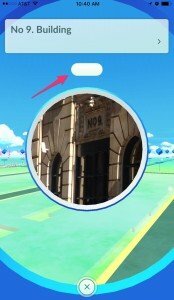 You’re Done, You can now enjoy catching more pokemon near this Pokestop. 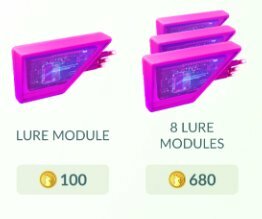 Pokemon Go Lure Modules Only Last 30 Minutes. Each will spawn their own pokemon and work in tandem. Meaning YES they work together and do indeed stack, you will see more pokemon spawning with both in use at the same time. Important Note: The type of Mons that will spawn will be based on the location. For instance, if Ground & Fire-type tends to spawn in that area, then the lure will attract a majority of Ground and Fire-Type Mon’s. You should make sure you have enough Pokeballs since the amount pokemon spawning will be much higher than normal. This strategy of stacking these two items is best used in Nest Locations since it will increase the overall spawn rate related to that Nest. 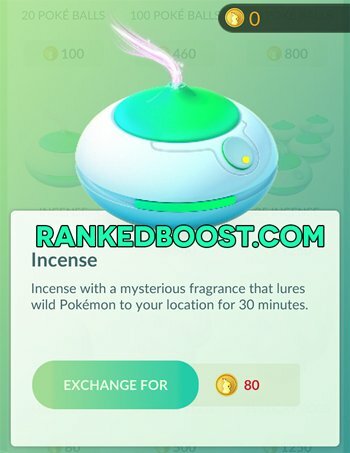 For example: If you plan to visit a location with a high rate of Water Pokemon Spawns, Using a Pokemon Go Lure Module and Incense will Increase the number of water spawns dramatically. This strategy can also be used to Power Level, Stacking these two items will spawn lots of Mon’s. With a Lucky Egg active, this can rack in lots of Trainer XP. 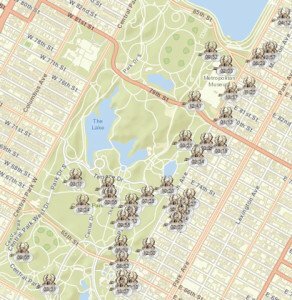 This method is best used with a “Pokestop Cluster” active with lure modules. Combined this with an Incense, you will surely become overwhelmed with the amount of Mon’s spawning. Check Out The Strongest CP! Every Type & Thier Weaknesses!